Buying a used car can be a smart choice, since it offers you a vehicle you can afford, which eliminates the risk of spending outside of your budget. However, that also means you can run into maintenance issues and other problems due to the car’s age and mileage. Auto Action AZ one-owner cars near Phoenix, AZ 85001, you can get behind the wheel of a like-new vehicle without having to worry about running into a number of setbacks, since it’s only been owned by one previous driver. Visit Auto Action AZ to view our one-owner cars today! Purchasing a one-owner car from Auto Action AZ will provide you with a safe and secure drive. All of our one-owner cars are required to pass a multi-point inspection, which is completed by our certified technicians, before we place them on our sales lot. From underneath the hood, to the interior detailing, our technicians check each and every corner of all of our Auto Action AZ one-owner cars, so you get the excellent drive you’re looking for. To see where the one-owner car was purchased, how many services it had done, and other important information, many of our own-owner cars come with a CARFAX® Vehicle History Report™, so you can easily view everything you want to know on just one form. 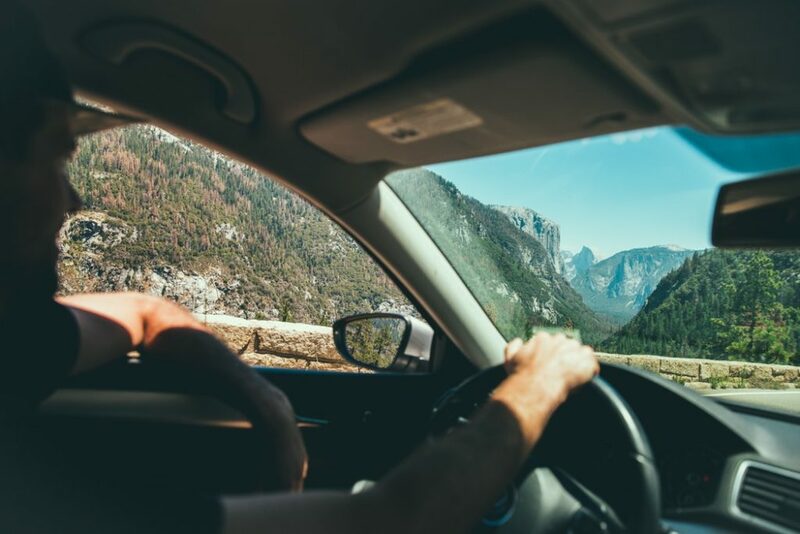 When you choose from of Auto Action AZ’s one-owner cars near Phoenix, AZ 85001, you can expect a top-quality drive that will last you for the years to come. To conveniently view all the one-owner models we have to offer, simply just head to our online inventory. We provide a number of perimeters, which include make, model, year, mileage, body type, color, fuel economy, engine type, and more, so you can find your ideal one-owner car. Once you decide what you want, head over to Auto Action AZ and a representative from our Finance Department will create a budget-friendly payment plan that suits your needs. Come check out our wide-ranging selection of Auto Action AZ’s one-owner cars near Phoenix, AZ 85001 today! Thanks to our skilled finance representatives, sales associates, and certified technicians, our whole team here can guide you through the whole process towards getting you behind the wheel of your dream car here at Auto Action AZ! We also offer a number of specials, so you can save even more on an already affordable price! Visit us today to learn more about our one-owner cars.